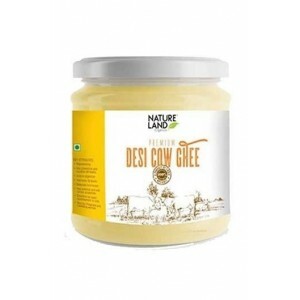 100% Organic Desi Ghee is made by using traditional methods from pure fresh cow's milk. 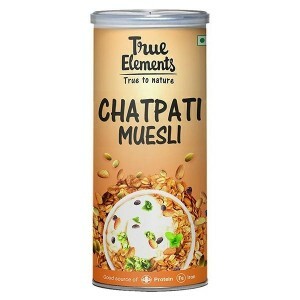 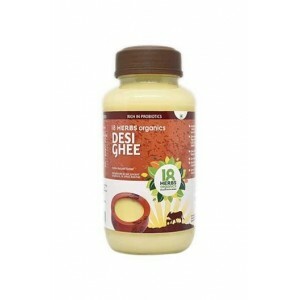 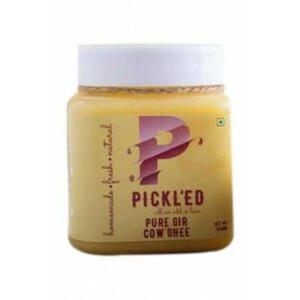 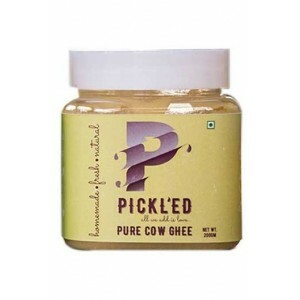 Desi cow ghee is rich in Omega 3, Omega 9, essential fatty acids along with vitamins A, D, E and K. At Wellnessmonk.com we deliver the best quality pure desi cow ghee from the premium organic brands of India. 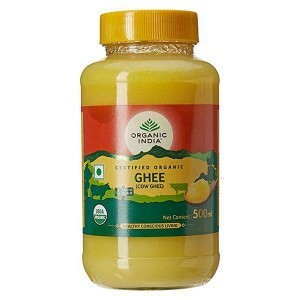 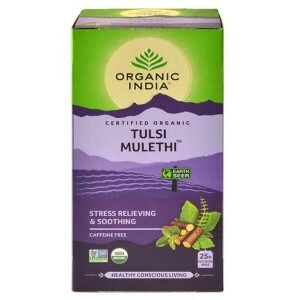 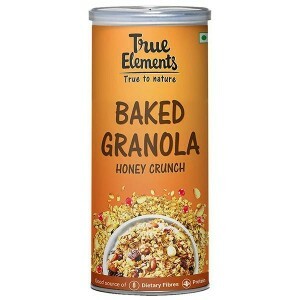 You can buy Pure Desi Cow Ghee from wellnesmonk.com at a discounted price which will be 100% free of harmful chemical, pesticides, artificial hormones, and GMO's.